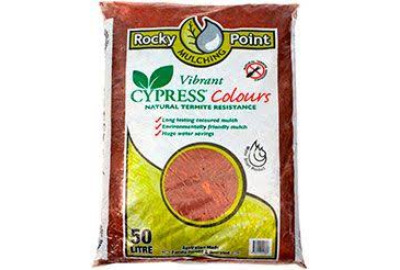 Rocky Point Mulching’s Organic Cypress Mulch is made from the blending and grinding of by-products left from the controlled forestry timber milling of the cypress pine. 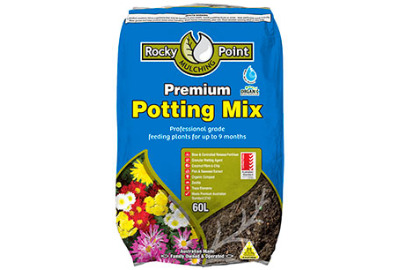 Rocky Point Mulching’s Premium Potting Mix is a unique blend of organic composted material, coir fibre, slow release fertilisers, zeolite, fish & seaweed extract, gypsum, lime, iron, natural rock trace elements and a natural wetting agent. Simply the best premium potting mix available on the market. 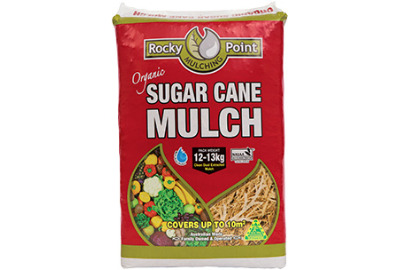 Rocky Point Mulching’s Certified Organic Sugar Cane Mulch is a 100% natural and organic mulch. It provides a simple, safe and cost effective way of maintaining a healthy garden. It's perfect for all gardens and potted plants. Made from an organic, renewable resource; Sugar Cane Mulch is finely chopped and fully dust extracted, making it the best quality and cleanest garden mulch available. Rocky Point Mulching is Australia’s only family owned & operated Sugar Cane farm and Sugar Cane Mulch processing plant.